Mod for PES 2013 game, created by Luizinho0710. Mod for PES 2013 game, created by amir.sa. Mod for PES 2013 game, created by ME10SSI. 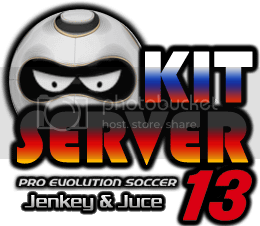 Mod for PES 2013 game, created by sotirakis. Mod for PES 2013 game, created by Tamer Tan. Voit Fiero 20 Liguilla BBVA MX Clausura 2014 "Limpiemos Nuestro Mèxico"